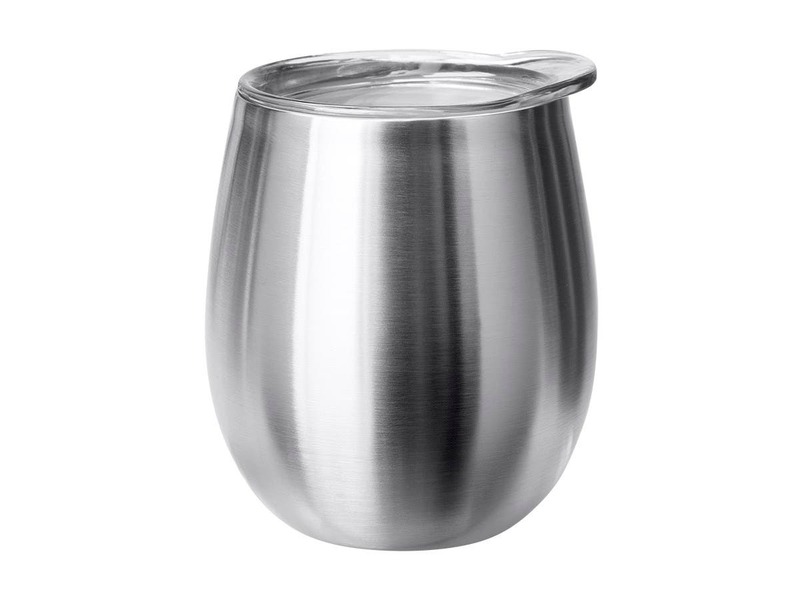 I know that most double-wall tumblers/cups often require to be hand-washed instead of being put in a dishwasher. - Is that the case here? BEST ANSWER: Yes, the info that came with the ones we purchased indicates to hand wash and not use the dishwasher. There is no indication on the packaging regarding this. 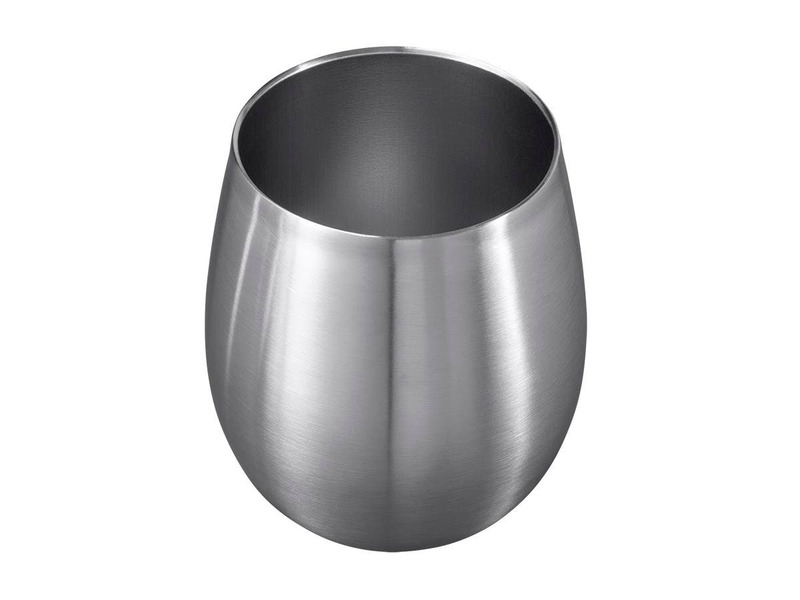 Here's my take: The cups are stainless steel and the gap is a vacuum, so I can't see any reason not to wash the cups in a dishwasher. The lids are small and plastic. They're probably safe in the top rack, but there is the possibility that the spray might cause them to fall to the bottom of the washer and melt on the drying element. Drying heat might also degrade the seal over time. So I would wash the lids by hand. 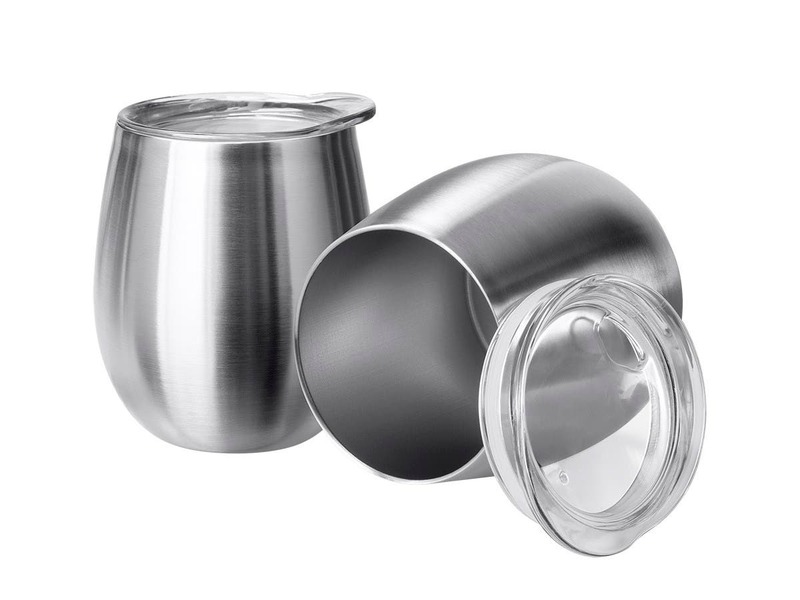 These small tumblers did not include any instructions unfortunately but the similarly constructed 20oz Emperor Tumbler (15993) I have did and they recommend only hand washing. I have liked both so far, they keep liquids cold or hot for a long time. I hope not, because I washed mine in the dishwasher (Not the acrylic tops, just the cup itself) and they seemed to do fine. I don’t think so - there is no seam so I think there should be no issue. Yes, hand wash only is recommended. 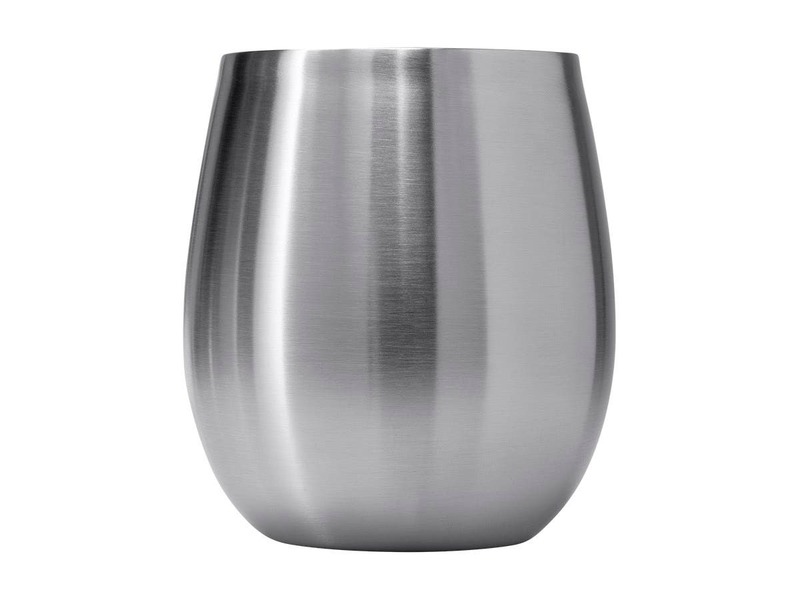 Re: Pure Outdoor Wine Tumbler: Is it big enough to get my adult male hand into to clean it easily? BEST ANSWER: You should be able to. I use about 3 fingers and a sponge. Perfect. Item as described by the seller & just the right size for outdoor occasion. The clear sip caps adds a great touch. Tumblers look nice. Smaller size/volume than expected. These are 9oz volume. Plan to use outdoors for camping and concerts. 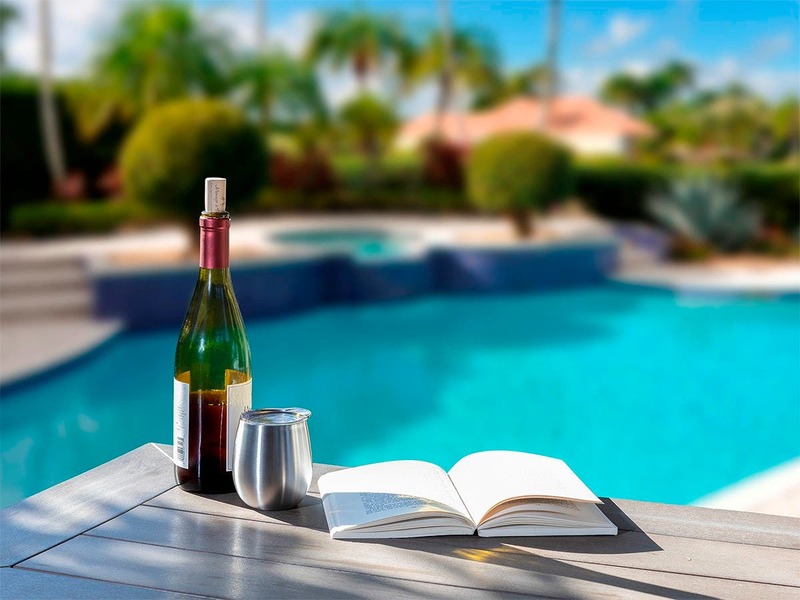 Great size glasses for a little vino on the patio. These are nice looking. Smaller than I would expect but just right for a glass of wine as most wine glasses are more about being oversized for a normal pour anyway.